If you're shopping for a luxury SUV that has everything on your wish list, look no further than the new 2018 Audi Q5 SUV. Now for sale at our Audi dealer near Whittier, CA, the new Q5 is the complete package for drivers in Greater Los Angeles who refuse to settle for second best. 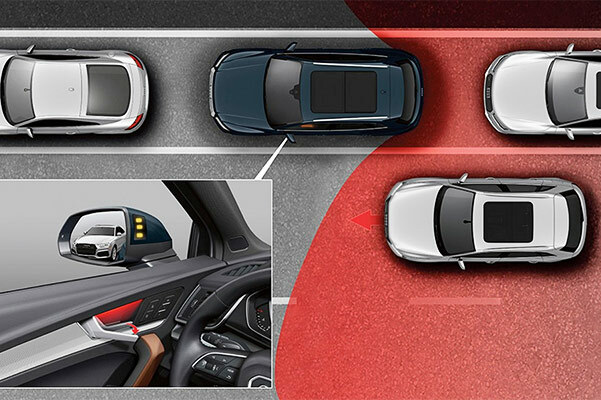 See how the 2018 Audi Q5 compares to competition like the 2019 Acura MDX, 2018 Lexus RX and 2019 INFINITI QX50 to see why so many people in Southern California choose this Audi SUV year after year! The new 2018 Audi Q5 price, interior features and performance help to put this luxury SUV in a class all its own. The new Audi Q5 costs less than the new Acura MDX and Lexus RX, and it comes loaded with far more features than lower-priced options like the INFINITI QX50. For starters, the new Q5 SUV comes with a standard 252-horsepower 2.0-liter turbocharged TFSI® engine and is paired with a 7-speed S-tronic® transmission. Every new 2018 Q5 also comes with standard quattro® all-wheel drive with ultra® technology to help you remain in complete control during all driving conditions. To get AWD in the comparable Acura, Lexus or INFINITI SUV you'll have to pay thousands more. Move inside the Audi Q5 interior and you'll find a wide range of exclusive features you won't want to live without. With perks like the available 19-speaker Bang & Olufsen® sound system with 3D sound as well as the optional MMI® navigation plus with MMI® all-in-touch with handwriting-recognition technology, the Q5 makes it clear that there are no equals in its class. Compare the new 2018 Audi Q5 to other luxury SUVs, then come for a test-drive at McKenna Audi. 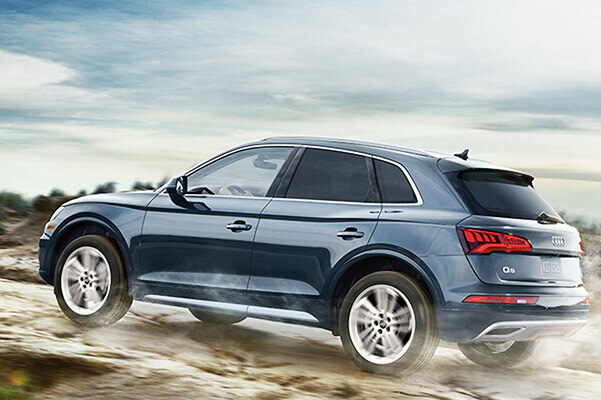 View our new Audi Q5 lease offers and see how you can finance a 2018 Q5 in Greater Los Angeles!